Enjoy cutting-edge services at a great location off Gum Branch Road with only the newest technology and techniques. From rich hair coloring services or skin treatments, our team customizes every service to fit your individual needs. 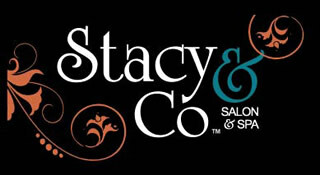 Keratin Treatments, Body Waxing, Therapeutic Massages, Facials and more! All of our stylists and technicians are masters at their trade. With extensive training and years of experience, we ensure you'll always receive extraordinary service. As a Salon & Spa, we offer a full range of treatments and services for the hair, skin, & body.